Diller Fine Furniture is proud to carry quality, stylish furniture, comfortable mattresses, as well as hundreds of pictures, lamps, and home decor items from the Nation's best brands with the great customer service you can only get from a family owned store. 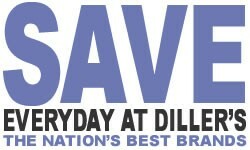 We invite you to shop Diller's before you buy anywhere else! Read about our family's long history in the furniture business along with a video with Tom Diller. 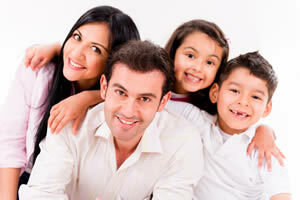 Diller's has flexible financing options available to buyers with approved credit. See one of our sales associates for details on a plan designed just for you. Feel enveloped in the plushest layer of comfort and the deepest levels of support of our softest mattress. TEMPUR-Cloud® Luxe is the ultimate combination of plush TEMPUR® bed comfort and deep adaptive support, and the only TEMPUR-Cloud® mattress with TEMPUR-HD® material.